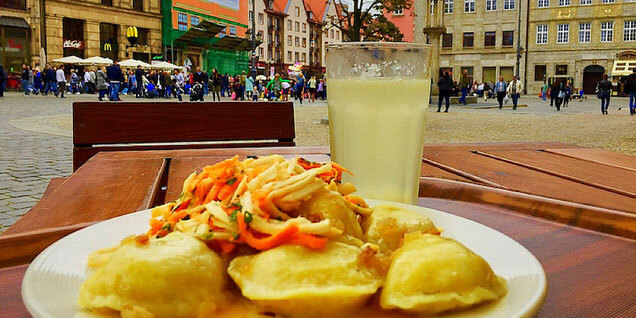 Where's all the delicious vegan food in Wrocław? There's so much to choose from! 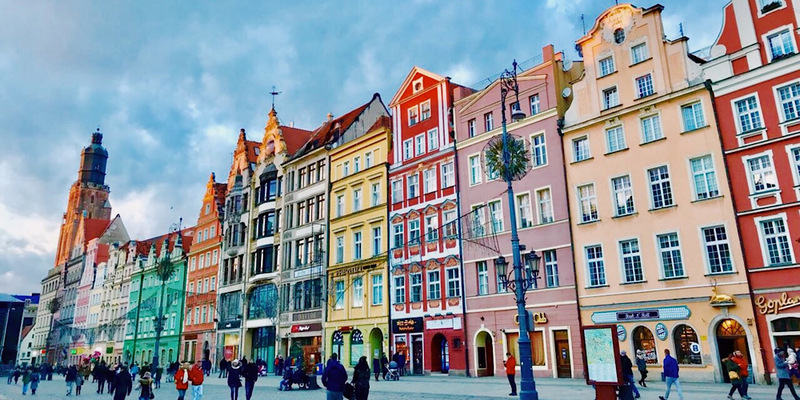 Poland is vibrant, modern and health conscious, with seemingly endless plant-based cuisines to choose from. 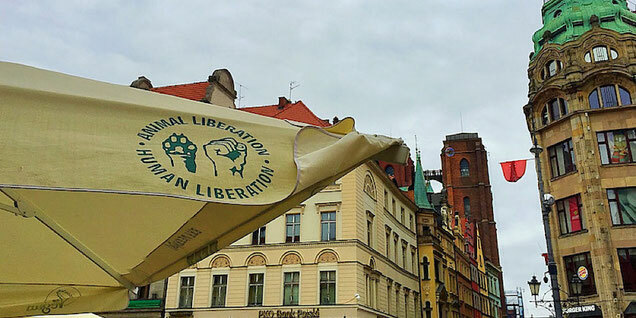 Here are some of my favorite vegan foodie finds in the charming town of Wrocław. Vegan restaurant serving asian and middle eastern dishes with mock meats. Tasty vegan Thai food with sweet desserts like cheesecakes, pies, and more. Coffee and juices with a variety of vegan sweet and savory snacks and treats. Super duper cozy cafe with coffee, juices, and vegan snacks and cakes. Lovely cafe serving coffee in cool cups, juices, yerba mate, and vegan treats. Fresh juices, smoothies, smoothie bowls, salads and sandwiches to grab and go. Veg restaurant with vegan comfort foods like pizzas, kebabs, burgers, and hot dogs. Veg spot focusing on fresh fast food, serving soups, burritos, lasagnas and more. 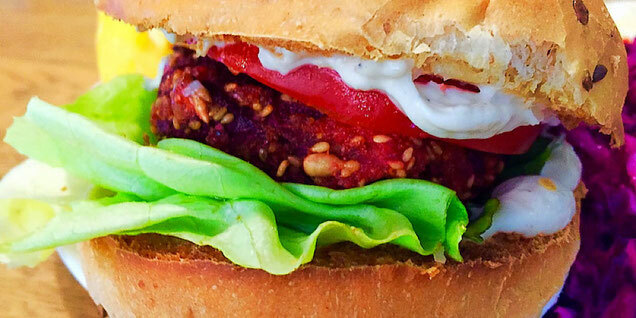 All vegan burger joint serving 8 different kinds of tasty and colorful vegan burgers! Vegan spot serving a huge menu of Polish and international dishes such as pierogies, samosas, falafel, curries, wraps, burgers, cakes and tons more. Bookstore with cafe serving sweet and savory vegan dishes and raw vegan cakes. Authentic Italian wood-fired pizza with tasty vegan mozzarella cheese! Makes several different varieties of traditional Polish pierogies for eat in or take away. 100% vegan take-away spot with coffee, smoothies, soups, wraps, and sushi. 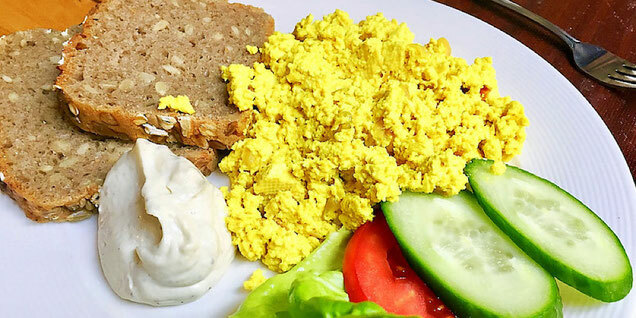 All vegan restaurant with a juice line plus a huge menu of tasty and inventive dishes such as soups, salads, pastas, desserts, sweet and savory breakfast spreads, and so much more. 100% vegan restaurant serving delicious, freshly made breakfasts, lunches, dinners and desserts, with indoor and outdoor seating. Pancakes, bowls, scrambles, stir fries, curries, pizzas, burgers, hot dogs, pierogies, spaghetti, wraps, soups, salads, desserts! Oh my! Veg spot with coffee, smoothies, salads, and vegan soups, stews and dessert pies. Veg spot famous for tasty hummus varieties accompanied by veggies and pita breads. All vegan cafe with a changing menu of pierogies, wraps, burgers, fries, and pastas. 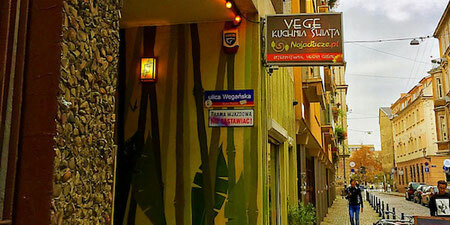 100% vegan restaurant with a creative menu of savory dishes and irresistibly beautiful cakes! Vegan bistro with daily and seasonal menu of bowls, soups, quiches, and cakes and pies.